Ebola virus disease is one of the most dangerous health hazards in the world. It brings with it an extremely high fatality rate, and has been known to affect hundreds of people each year. 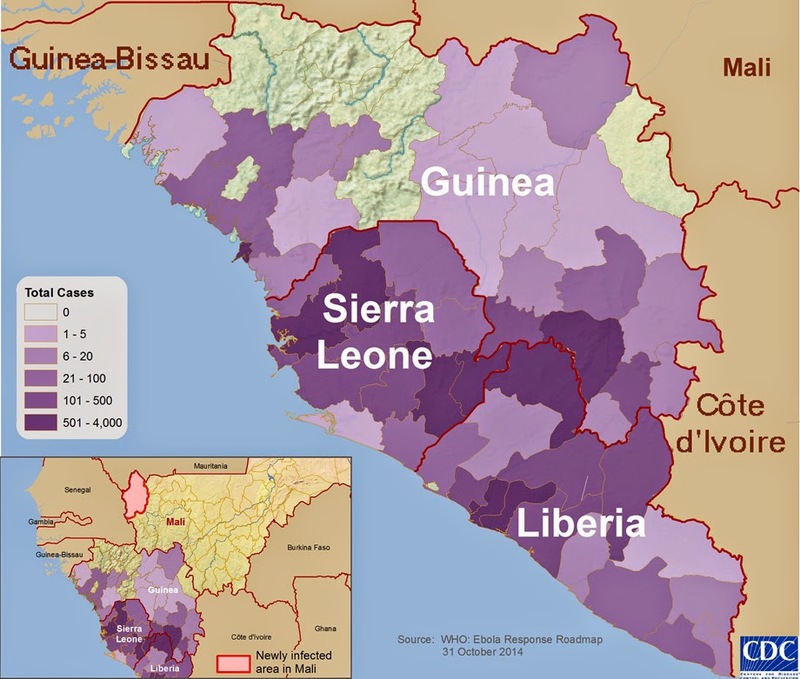 Unfortunately, a new outbreak of Ebola in West Africa has infected tens of thousands of individuals and claimed thousands of lives in Guinea, Liberia, Sierra Leone, and other areas. Read on to found more about the Ebola outbreak.